Disney and Pixar characters come alive in a game designed to entertain fans of all ages. 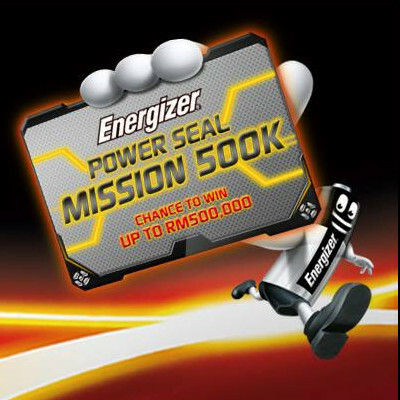 Company launches Power Seal Mission 500K contest, offering up to half a million Ringgit in prizes. Alliance, a pro-gaming team wins $1.4 million at The International 3, the annual DOTA 2 tournament. 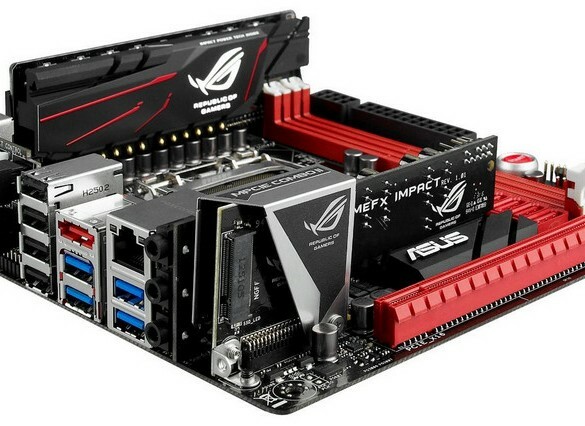 Mini-ITX motherboard comes equipped with high-end features that rival full-sized alternatives. Latest Logitech stereo speakers offer simple wireless connectivity for up to three devices at the same time. New Scorpion Deluxe PCIe SSD and Ventura Ultra 3.0 revealed at 2013 Flash Summit. 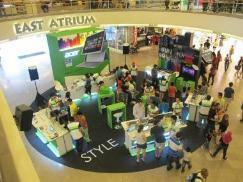 Latest free version of Sophos Mobile Security delivers improved protection and scanning speeds. Lazada’s Marketplace platform offers eCommerce opportunities which are now available for brick and mortar businesses across 5 SEA countries. Teachers and students at ELTC and Al-Madinah International University discover the power of seamless collaboration, productivity and communication.